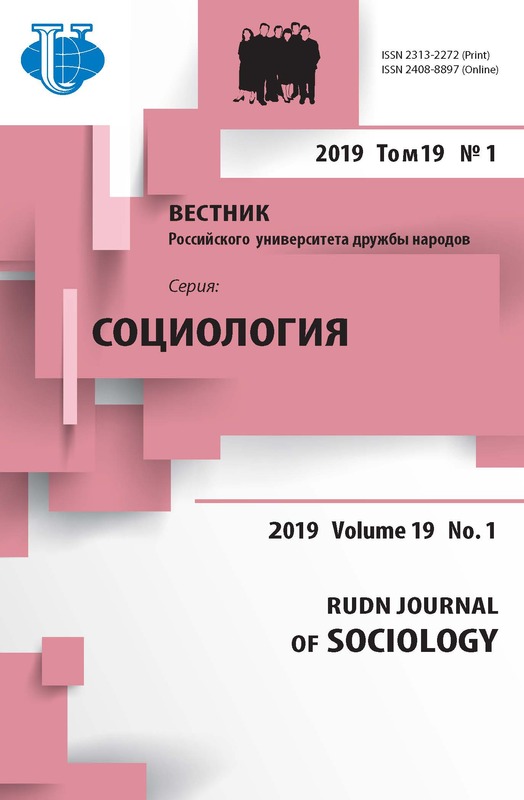 This paper pretends to demonstrate the complementary relations between three relatively recent sociological theories, each one of which explains a different aspect of the same social object: the origin, diffusion and change of social and cultural values, aiming at demonstrating that there is not such a thing as a sociological theory that explains all, but rather diverse theories that offer partial explanations of social reality. To that effect, and on the basis of the necessary relationship between theory and research, three different theories are evaluated separately: Hawley’s and Duncan’s theory of the social ecosystem, Galtung’s centre-periphery theory, and Inglehart’s theory of values’ change in modern-industrial societies, offering theoretical and empirical evidence of their complementary relations, based on Spanish and international data. Social ecosystem and centre-periphery theories show a high level of generalization (through space and time) and a high level of abstraction, though both can easily operationalize their main concepts through valid and reliable indicators. The theory of values’ change, however, though showing a high level of generalization, is limited in time to the historical period after World War II, and also shows a high level of abstraction. Centre-periphery theory and values’ change theory use individual and collective units of analysis, but social ecosystem theory only uses collective units, by definition. The three theories lead to the conclusion that ‘security’ values will gain a growing importance in present societies. research methodology, social ecosystem, center and periphery, social values, cultural values, security, social structure, social change.